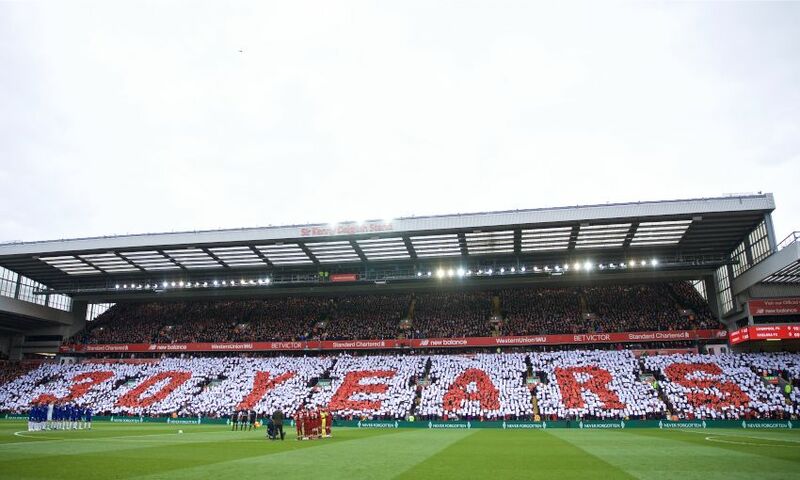 On the eve of the 30th anniversary of the disaster, which unfolded at the FA Cup semi-final against Nottingham Forest on April 15, 1989, fans inside Anfield observed a minute’s silence in memory of those who died. 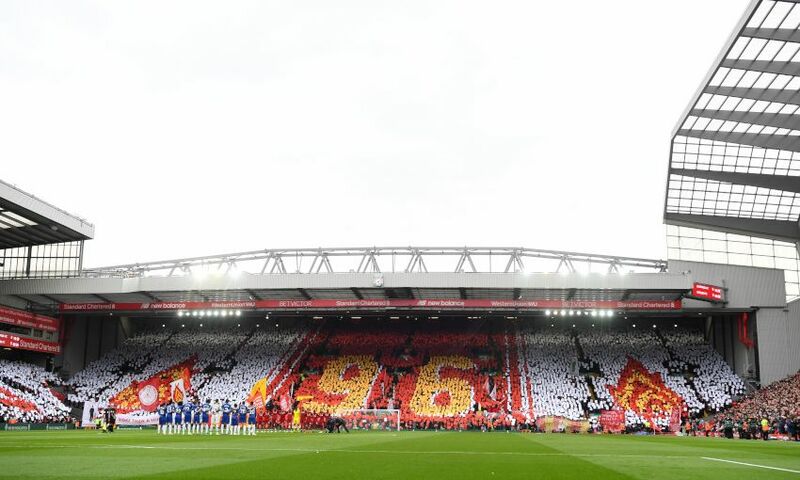 Commemorative mosaics were formed on the Kop and in the Sir Kenny Dalglish Stand ahead of kick-off, reading ‘96’ and ‘30 years’ respectively. 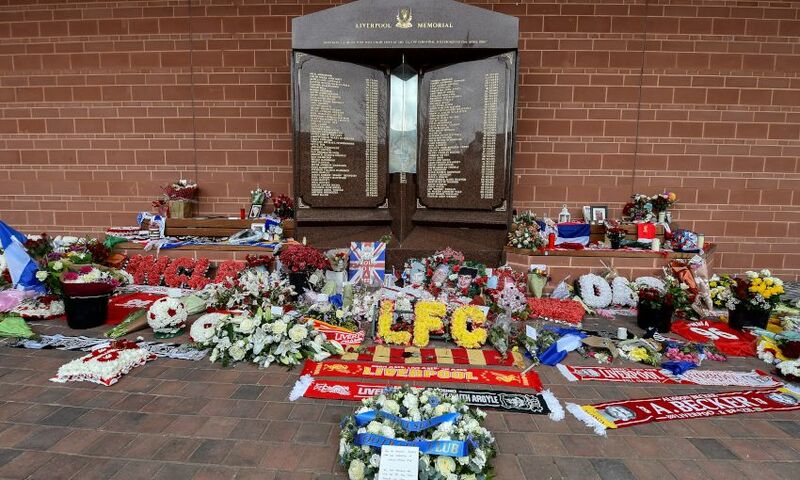 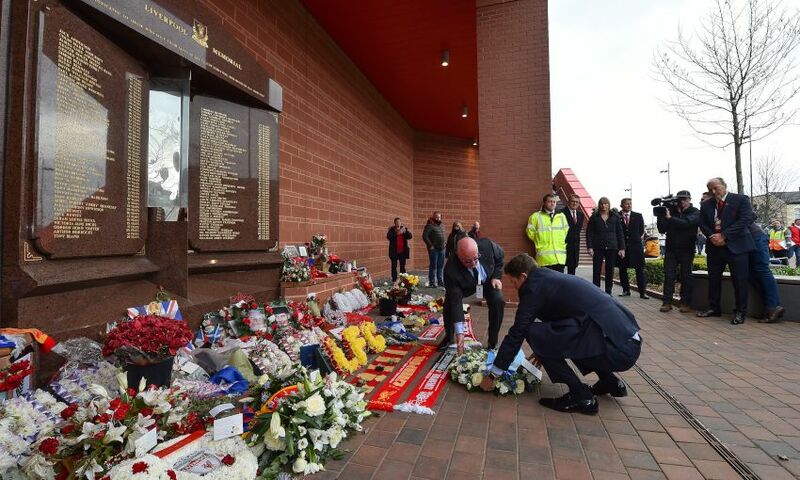 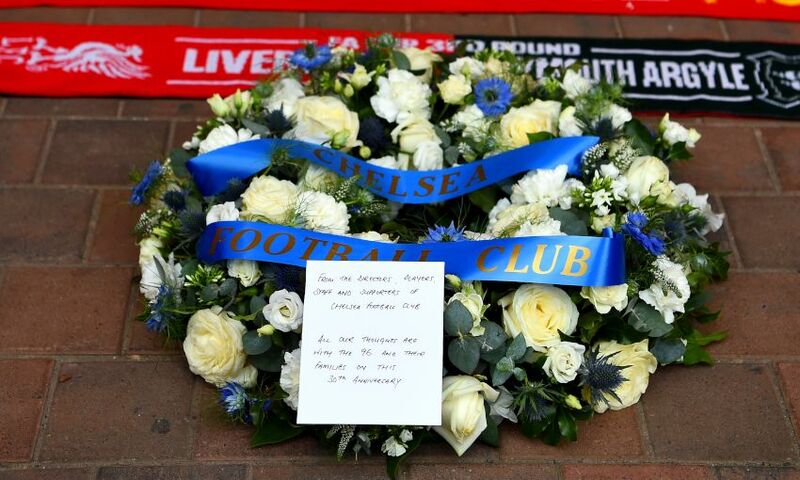 Earlier in the day, the visitors paid their own poignant tribute by laying a wreath at the Hillsborough memorial at Anfield. 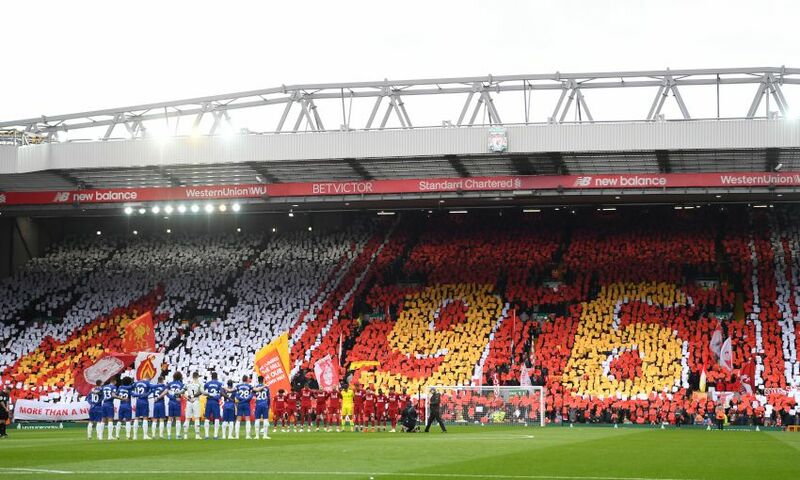 Watch the minute’s silence in the video above and see the mosaic and memorial tributes below.